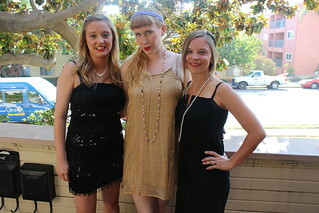 Last weekend my cousin Dianna had her bachelorette party! 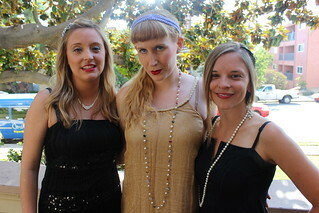 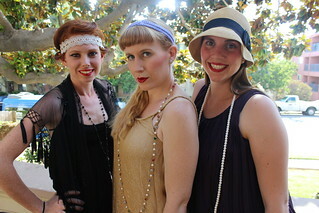 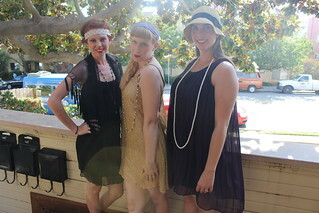 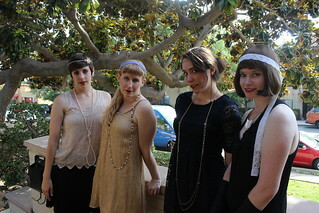 It was 1920s themed and we looked so great I just had to share some photos! 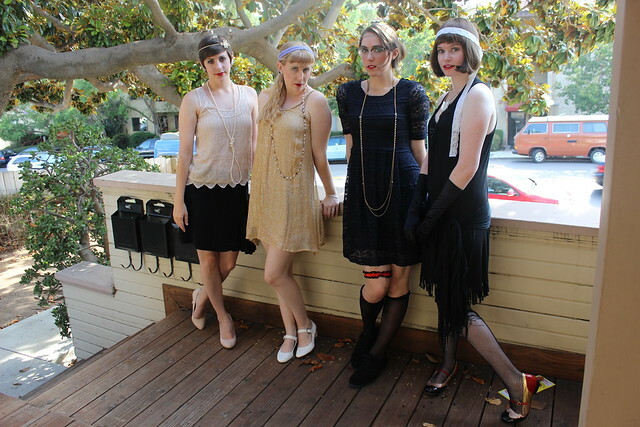 I'm also sharing the 3 Instagram photos I took since I know I'll be posting a TON there since this weekend is VidCon...be on the look out for that.